You know Christmas when the streets take on an almost magical look with dazzling seasonal lights that turn festive moods on immediately. London, Paris, New York, Tokyo, Singapore and our neighbour Kuala Lumpur—which city has the dreamiest Christmas lights? 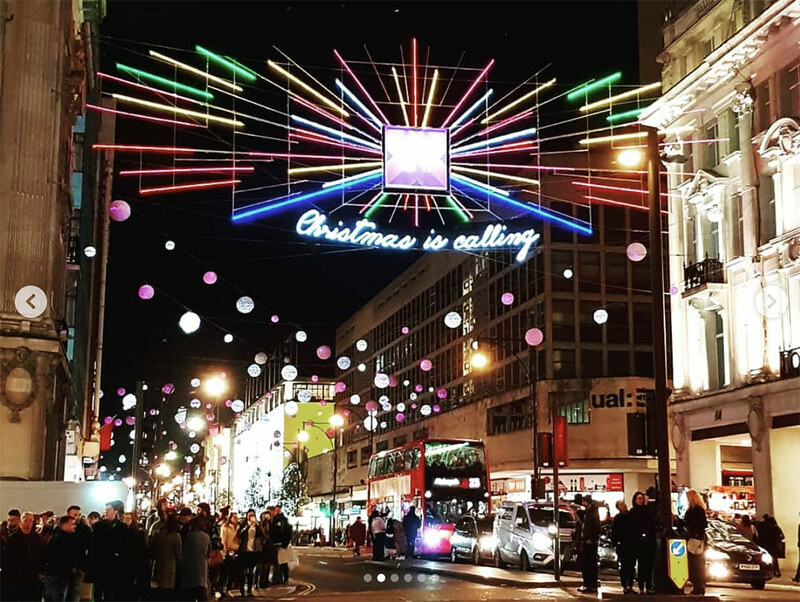 London’s Christmas lights are simply gorgeous. 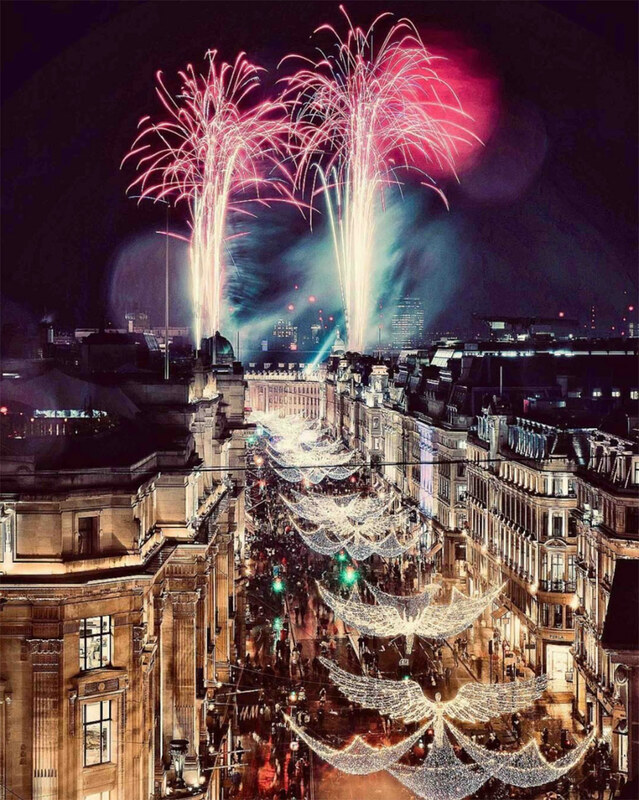 Imagine a glorious glowing angel spreading her wings in the air with snow falling—that would be breath-takingly beautiful, and you can actually see it in London’s 2018 Christmas lighting. 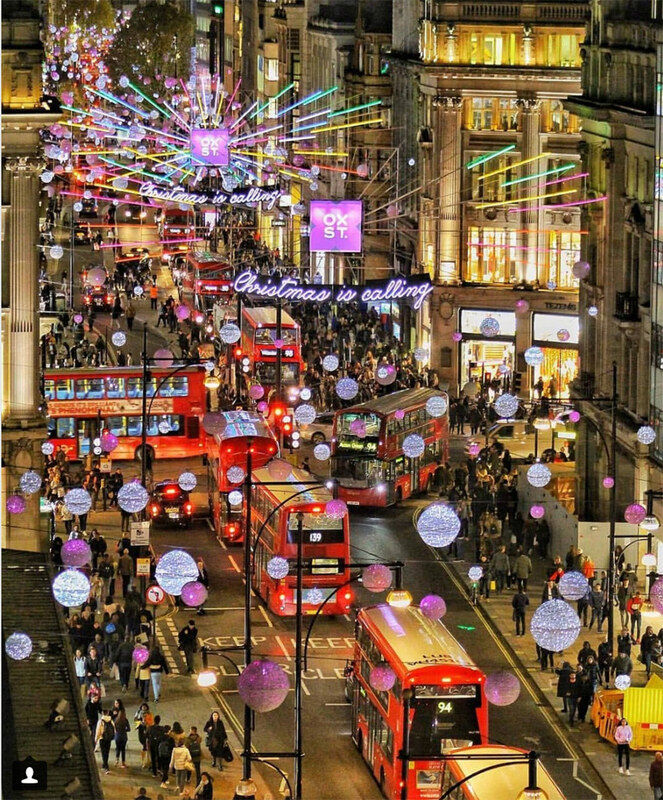 Oxford Street, London. Credit: @evelyntamajo. Somerset House, London. Credit: @poppy_loves_london. 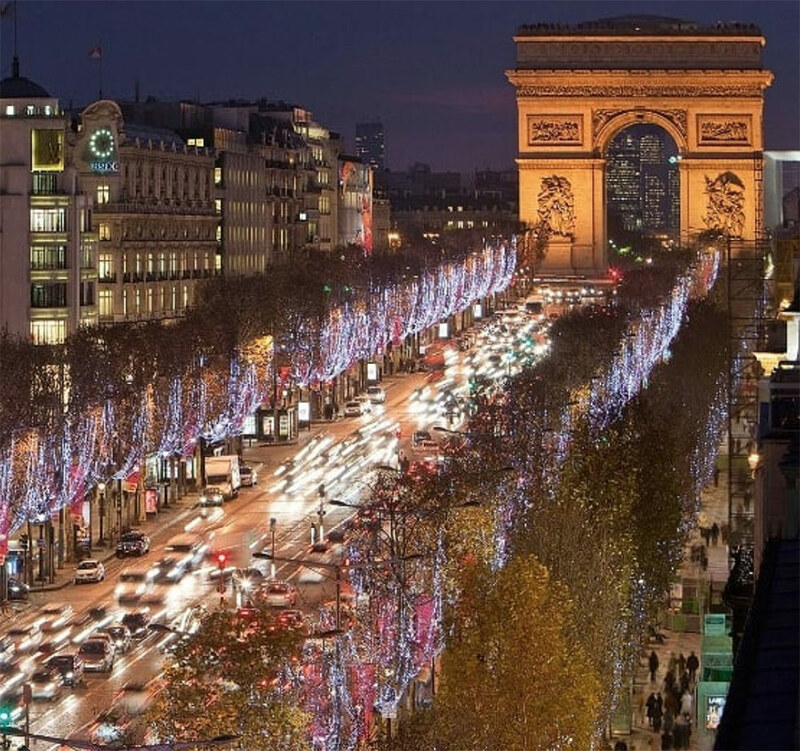 Where can you best view the Christmas lighting in Paris? The Avenue des Champs-Elysées, of course. 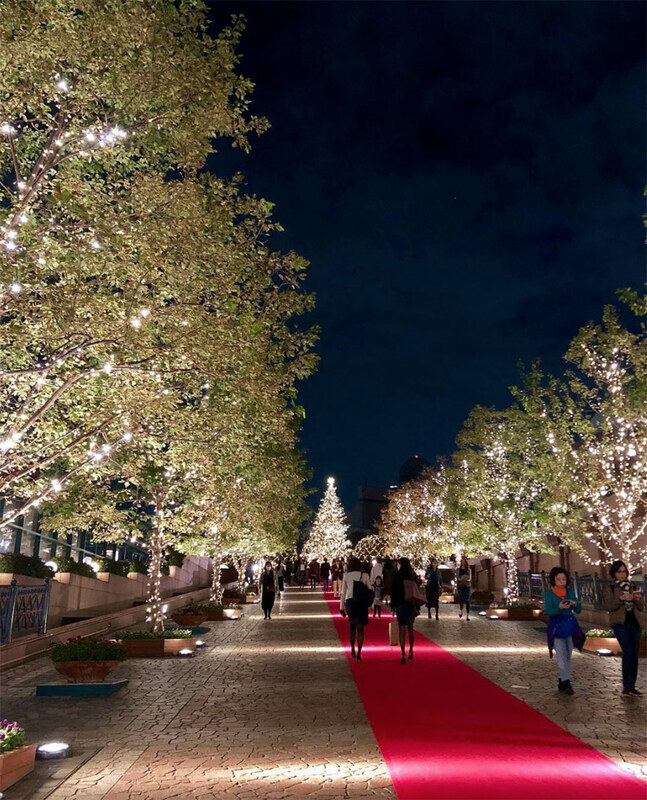 Dubbed as the “most beautiful avenue in the world”, its year-end Christmas decorations and light display has become a must-see since 1980. 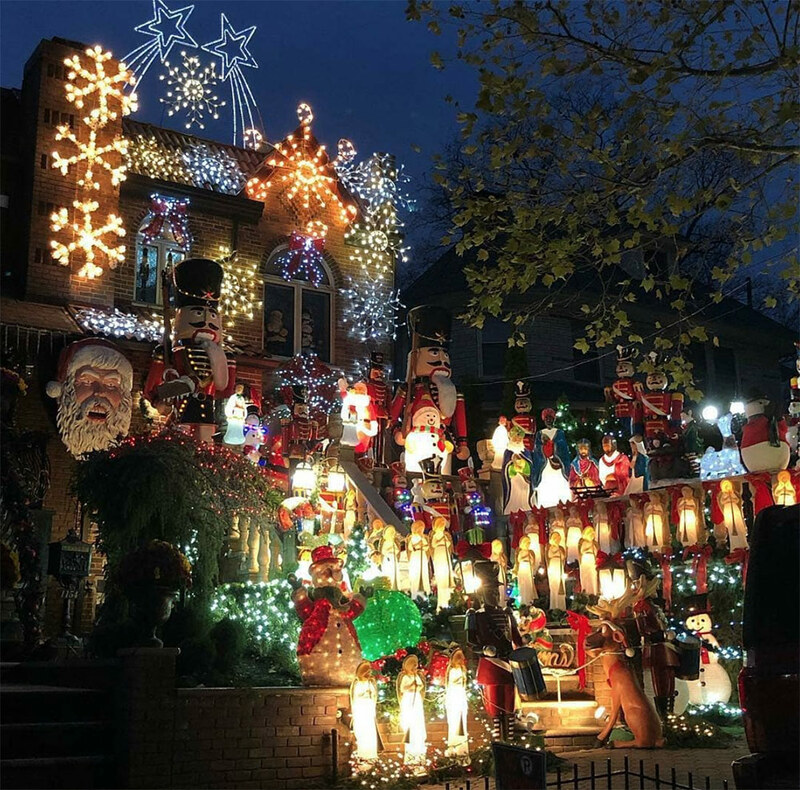 Unexpectedly, the most extravagant Christmas lights and decorations in New York are not the ones at Times Square or Fifth Avenue, but at Dyker Heights. 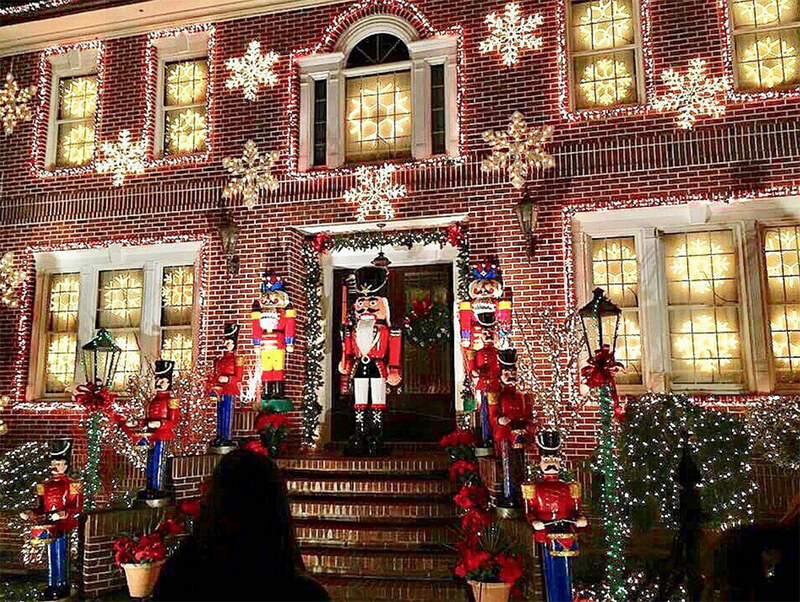 This lovely neighbourhood in Brooklyn is illuminated by tens of thousands of lights at night, and the immersive atmosphere will make you feel like you’re in a Christmas fairy town. 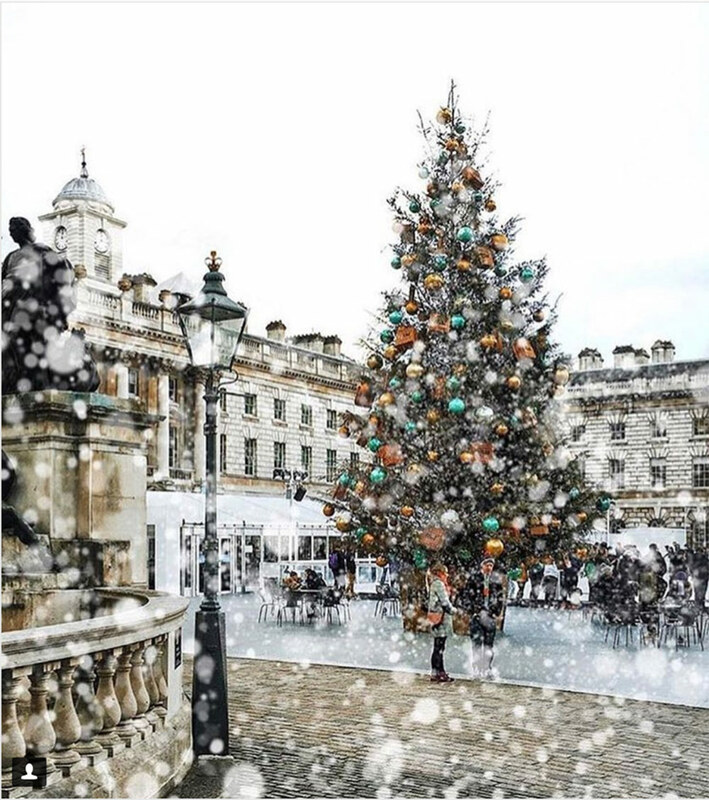 Fancy Instagram-worthy Christmas trees? 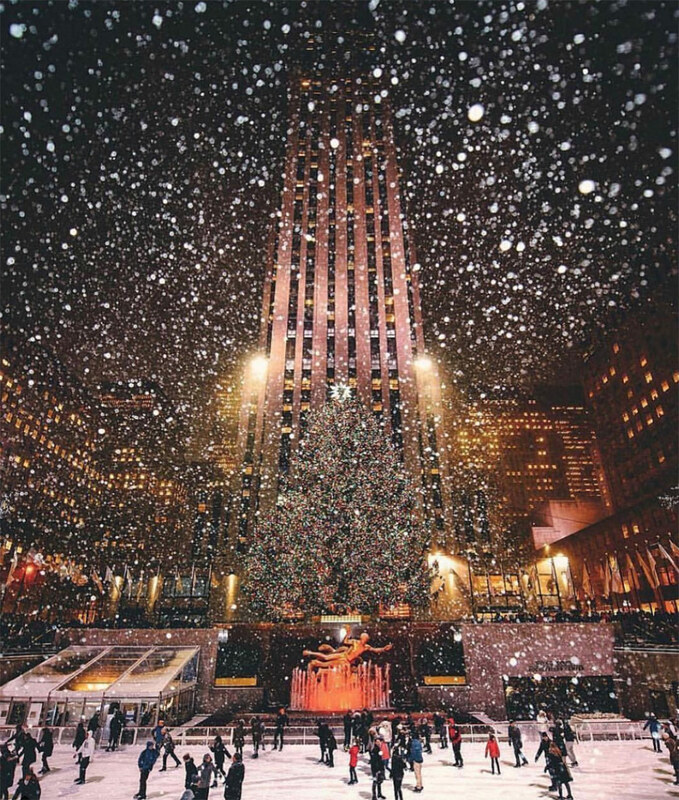 Then you shouldn’t miss the iconic Rockefeller Centre Christmas Tree. 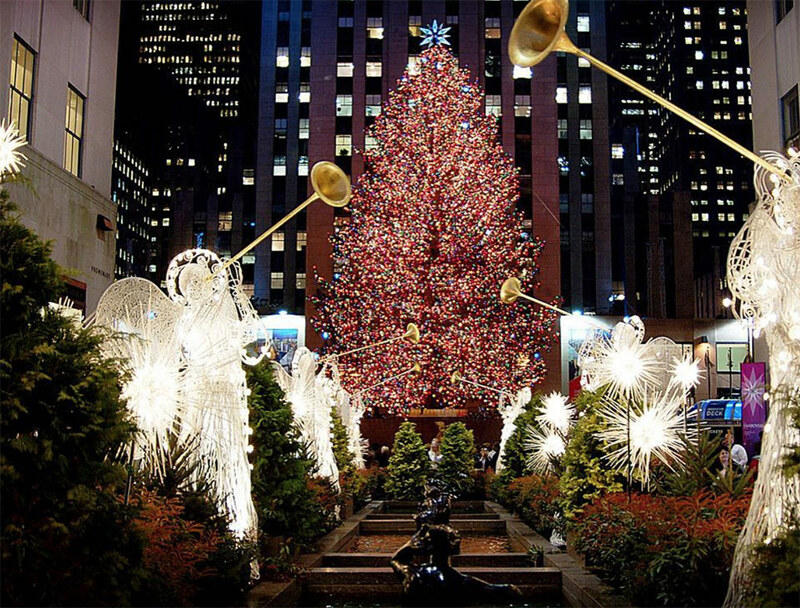 The awe-inspiring Christmas tree is a 22-metre-tall Norway spruce that sparkles with 8 kilometres of LED lights and a 410-kilogramme Swarovski crystal star. 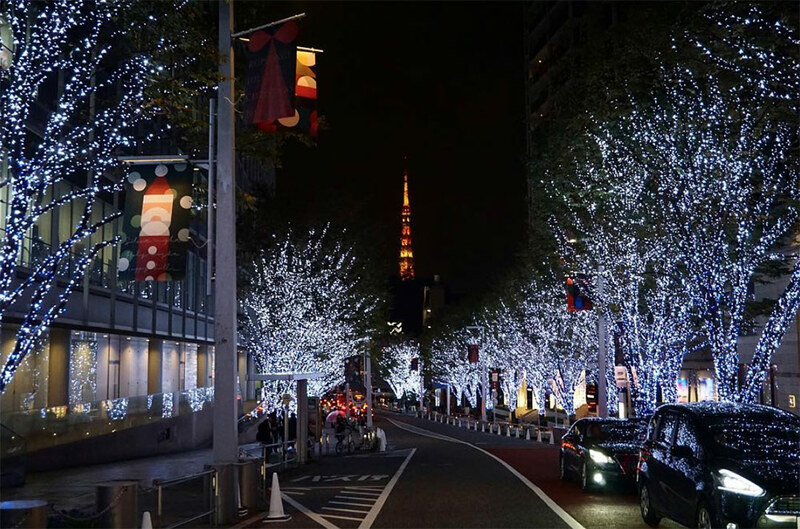 Although Christmas is not traditionally celebrated in Japan, it is still a season full of charms in Tokyo. 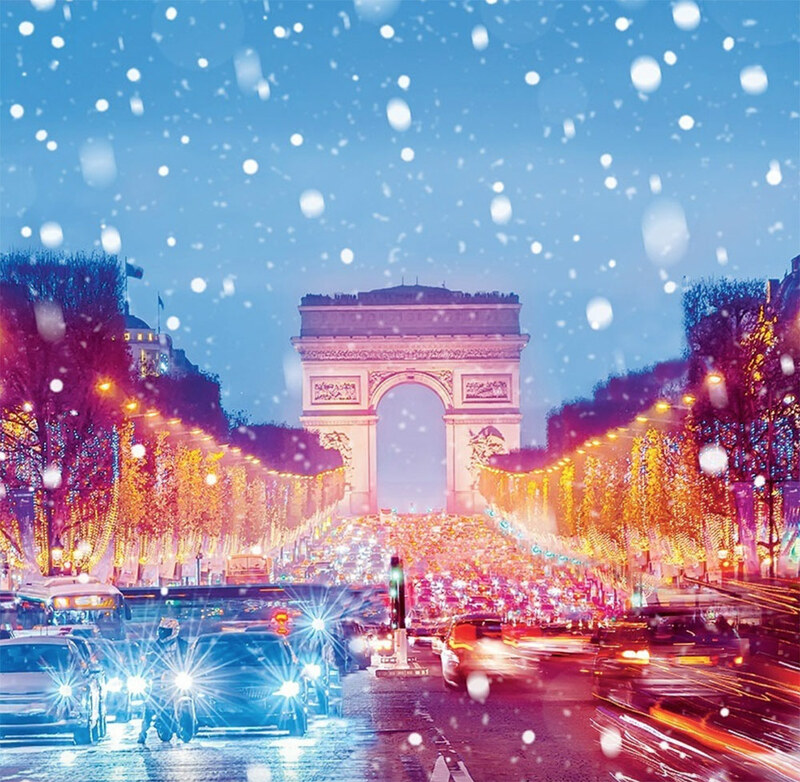 The marvelous winter illuminations added a romantic air to the city. Yearning for some winter experience? 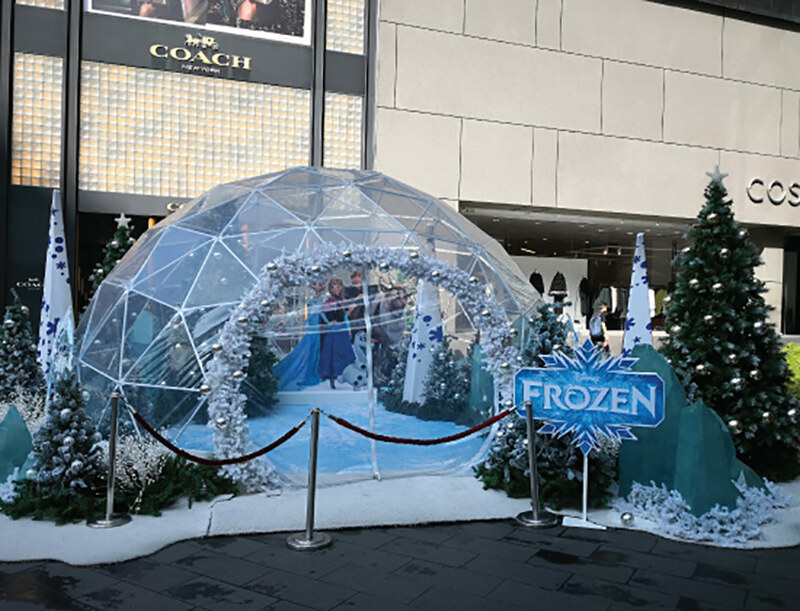 The Winter Wonderland at Pavilion Kuala Lumpur may make your dream come true. 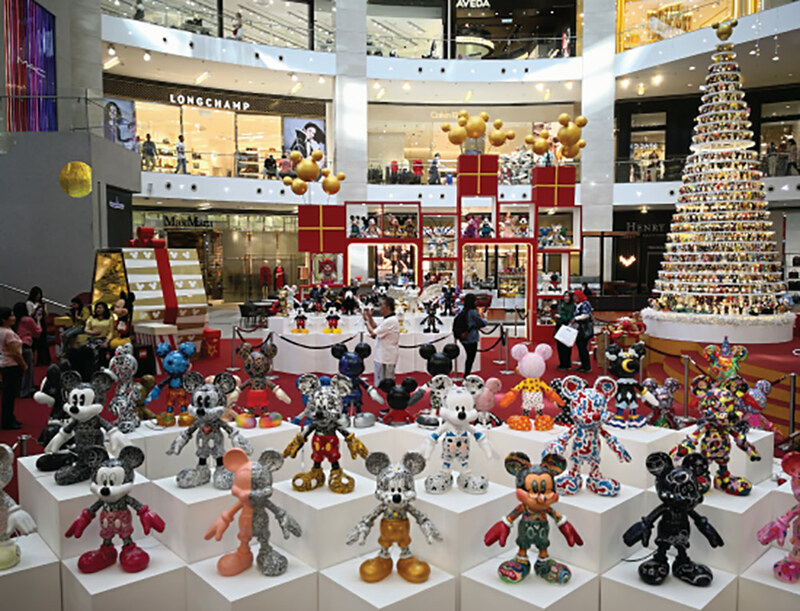 With Disney’s Frozen and Mickey Mouse also being featured, this Christmas seems to be one that’ll be filled with plenty of joy. Pavilion Kuala Lumpur, Malaysia. 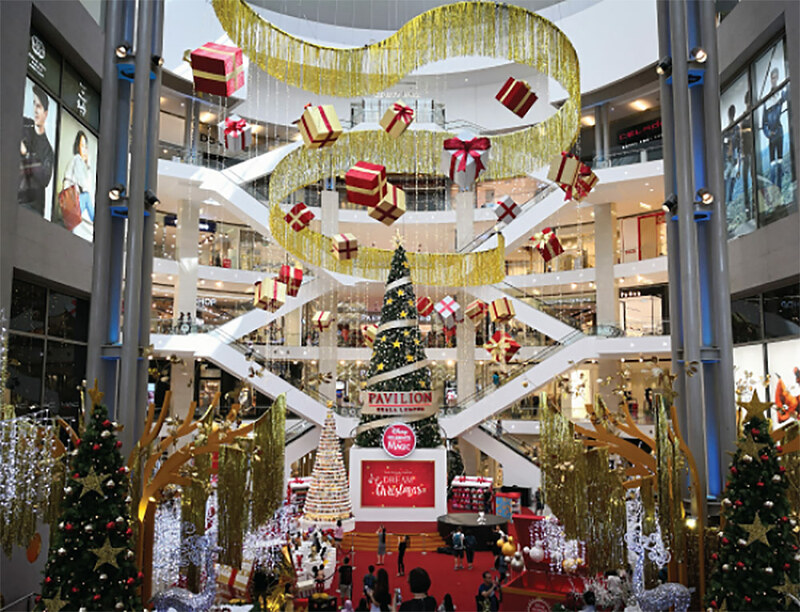 Credit: Pavilion KL. Finally, Singapore! The Orchard Road Christmas lights have brightened up 34 years of Christmas nights since its debut in 1984. 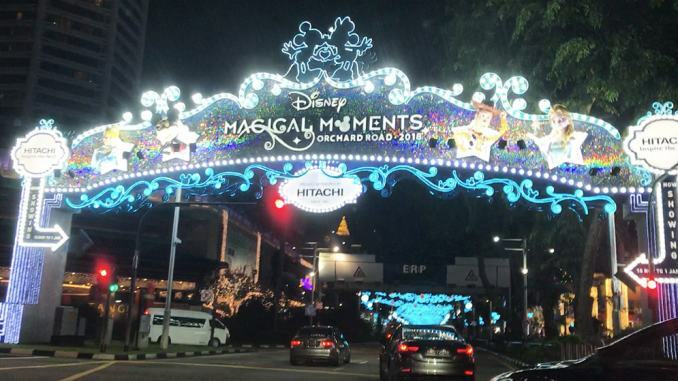 This year, Mickey Mouse and Friends, Disney princesses, Frozen and Toy Story characters feature in the light-up, transforming the street into a Disney wonderland. 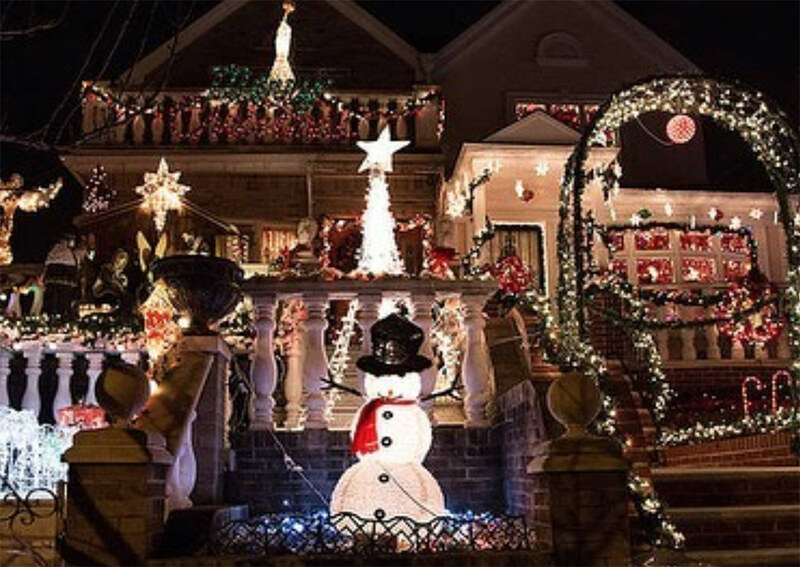 Which city do you think has the most beautiful Christmas lights and decorations?